Looking for a full spectrum CBD oil for sale that you can take for a wide variety of medicinal benefits? How about 500 mg CBD for your health? Using a tincture that contains high levels of CBD, like 500 mg CBD oil or more, is a great way to begin experiencing the many benefits that CBD may be able to offer you. CBD oil 500 mg can be a powerful way to experience the benefits of the marijuana family of plants. 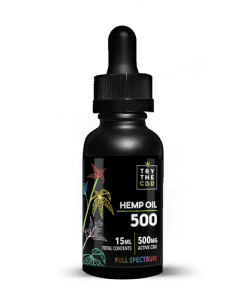 Why not try a 500 mg CBD tincture for yourself? Luckily, we have full spectrum CBD oil for sale on this very site. There are many different ways to take a 500 mg CBD tincture. This powerful substance comes in a wide variety of forms. From CBD lip balms to creams, lotions, powders, crystals, oils, and more, CBD oil is becoming a very popular way to treat a large variety of symptoms. Taking CBD in the form of an oil or a 500 mg CBD tincture allows a lot of flexibility and versatility. Our CBD oil 500 mg is a very popular option. That’s why we offer full spectrum CBD oil for sale here on our site. CBD is also becoming a popular alternative for pain management and other unfortunate symptoms of a whole host of other ailments. They help some people avoid the dangerous and addictive painkillers that doctors tend to overprescribe today. 500 mg CBD is a safer and more natural option for many people. High CBD oil may help to reduce instances of anxiety, stress, diabetes, nausea, and more. In addition, CBD is harmless and carries with it very few side effects, if any at all. CBD oil 500 mg may be a much safer and much more natural alternative to powerful prescription painkillers, which can carry with them unexpected risks and dangers. You can avoid a lot of potential heartaches if you can get away with opting for a 500 mg CBD tincture for pain over a traditional pain killer route. Browse through our wide and varied collection of CBD tinctures for sale. A product like our 500 mg CBD oil that contains MCT coconut oil is an amazing combination of two of nature’s most well-loved superfoods. We offer full spectrum CBD oil for sale here on our site for this very reason. Our Full Spectrum 500 mg CBD Tincture offers exactly what you need and nothing you don’t. Pure natural ingredients ensure high quality and safety in our 500 mg CBD tincture. Of course, you should do your own research and see if our CBD oil 500 mg may be able to help your specific condition or symptoms. However, the anecdotal evidence is growing. People all over the world are praising the use of CBD as an effective and safe way to manage the pain they face every day. Always consult your physician first if you have a medical condition or are taking any medications prior to consuming our 500 mg CBD oil. Alternatively, you can also add our 500 mg CBD oil to any of your favorite foods or healthy drinks. Everyone reacts different to the suggested use, so be patient as you figure out the proper dosage for you. You are welcome to increase or reduce the amount as you feel appropriate. You cannot overdose on CBD and it does not come with risks of harmful side effects. 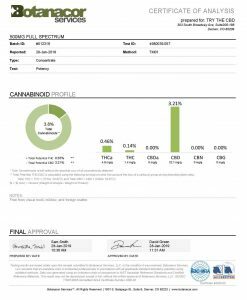 Many of our customers buy our full spectrum CBD oil for sale but do not configure the dosage correctly. As a result, an incorrect dosage can mar the experience. And it is likely the primary reason why it may not be working for you. Try starting out your CBD oil 500 mg use with a low dosage, as suggested on the bottle. From then on, you can double or triple up every two hours or so until you have reached your comfort zone. Research different dosages of high CBD to understand the effects, and know what you are looking for. Rather than going for a high dose straight away, and not feeling the results. You may try to go slow and build your way up. Sometimes, the process requires patience, but it is better to take it slow than to do take incorrect dosages and thus not feel the full effects of the 500 mg CBD oil like you should be. All of our products are FREE of pesticides. 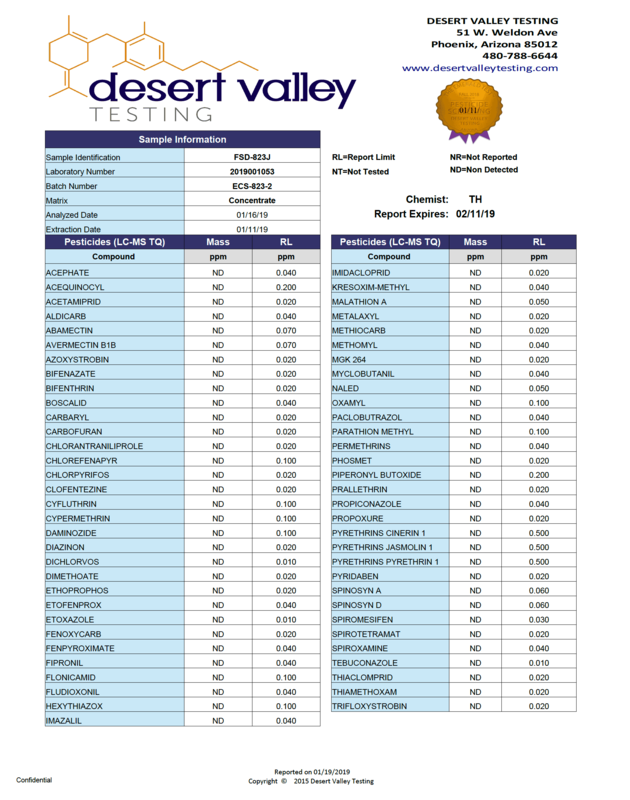 You can also see our latest third party lab results in the product photos. However, full spectrum CBD in the form of a 500 mg CBD tincture contains every cannabinoid present in the cannabis plant. This includes cannabinol, cannabicyclol, tetra hyrdocannabivarin, and cannbichromevinaric acid, just to name a few. THC — the cannabinoid responsible for the marijuana plant’s psychoactive effects — is not filtered out. Different cannabinoids in the cannabis plant can introduce various potential benefits, which may have the power to address a wide variety of ailments, both on their own, and in conjunction with one another. 500 mg CBD oil packed with a hard hitting combo of other cannabinoids in addition to just cannabidiol that it can work in tandem with is sure to help address your health concerns. 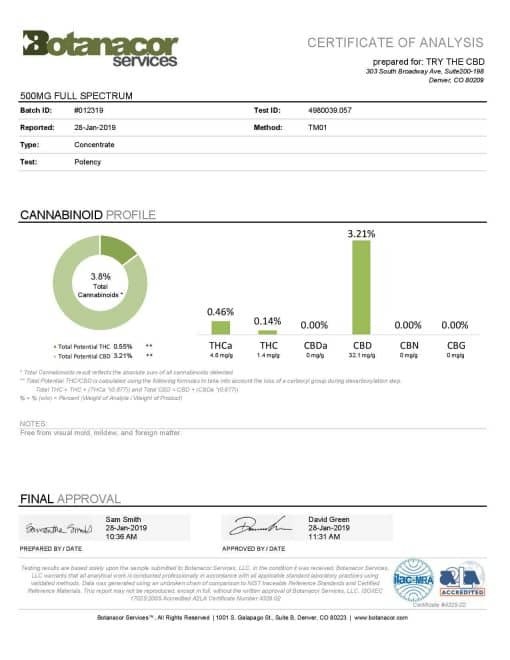 As stated above, full spectrum high CBD products may also contain small amounts of THC. This compound is what is behind the side effect of getting high. Still, it is important to note here that industrial hemp is regulated at 0.3% THC concentration. Generally, this low level of THC will not cause psychoactive effects. 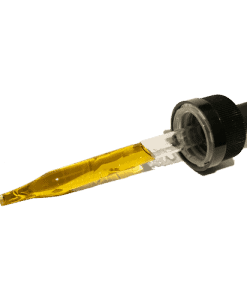 A full spectrum CBD tincture is created by extracting the whole source of the plant into the form of oil. This method brings all of the other properties and molecules along with it. Our 500 mg CBD oil is made this way. Curious about why you would use a high CBD tincture like 500 mg CBD over other forms? 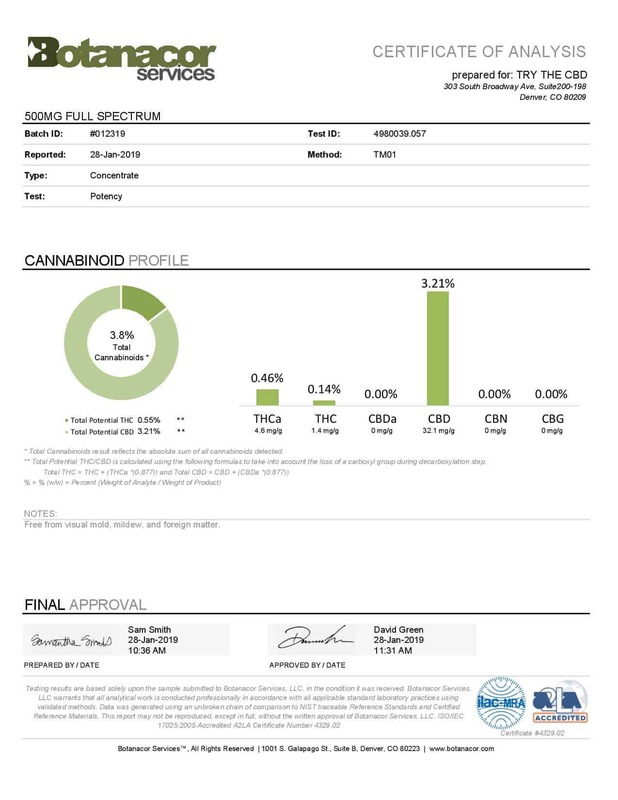 Wondering why you should look into our full spectrum CBD oil for sale? Read on! You’ll be able to better understand why we offer full spectrum CBD oil for sale on our site. One of the main reasons that people turn to a tincture of CBD oil 500 mg over other forms of CBD is how very versatile it is. For example, when it comes to CBD pills, there’s really only one thing you can do with them: swallow them. And when it comes to CBD balms, there’s not much you can do with them except apply them to your skin. But when it comes to a high CBD oil, the possibilities are endless. You can drop it onto your tongue or hold it under your tongue to feel the effects more quickly. Some like to drop a few drops of the 500 mg CBD tincture into your water or other favorite beverage. Or, you can even mix it into your food or meals for another way to take your 500 mg CBD tincture. Using a tincture gives you a lot of versatility when it comes to your CBD dosage. This is also due to the fact that you can take as much — or as little — as you want. You can get very precise with your CBD dosage when it comes to using a tincture. That’s because unlike a pill or other form, the dosage amount is not predetermined for you. 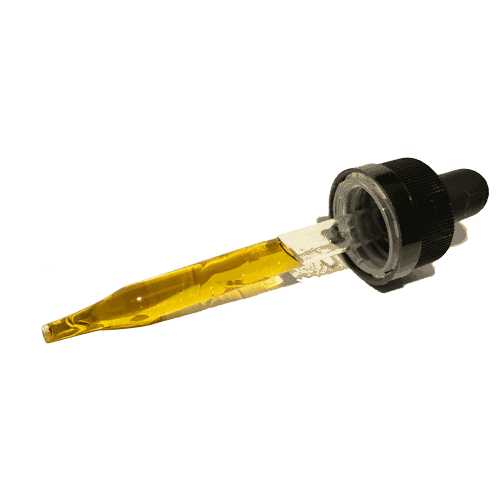 You can take a large dropper full or just a tiny splash of the CBD oil. Using a tincture gives you the freedom to customize your dosage amount. You can do it as you please and to your exact needs and desires. That’s why a lot of people prefer to use a CBD tincture as part of their daily CBD regimen. Another one of the many draws of using our 500 mg CBD tincture is the fact that it is very discreet for using CBD. It is easy to take and no one has to notice. All you have to do is drop a few drops of the high CBD tincture onto your tongue or under your tongue and you will be good to go. In addition, taking your high CBD oil via tincture will not give you any smell or odor like smoking or vaping it can. No one will ever notice that you’ve been taking high CBD oil. It is also recommended that you hold the 500 mg CBD tincture under your tongue for a few seconds. This helps it to absorb into your salivary glands. If you swallow it too quickly, the CBD will end up processing through your digestive system. This is fine, but it does result in a lower level of bioavailability. It will take longer for the CBD to set into place. And will also likely have a less powerful effect when it does find its way to your bloodstream. Going the sublingual route for taking a high CBD oil is also much quicker than consuming an edible. Yes, it will take longer for you to feel the effects than if you smoked it, but it is still one of the quicker methods for administering CBD. This is all due to the bioavailability factor, as we discussed above. Allowing the CBD to absorb into your bloodstream through your salivary gland is a much more direct route than passing it through your digestive system. Because of this, taking high CBD oil in the form of a 500 mg CBD tincture can also be a more powerful way to administer it. You will feel more of the effects this way than you would if you ate or drank CBD in an edible format. 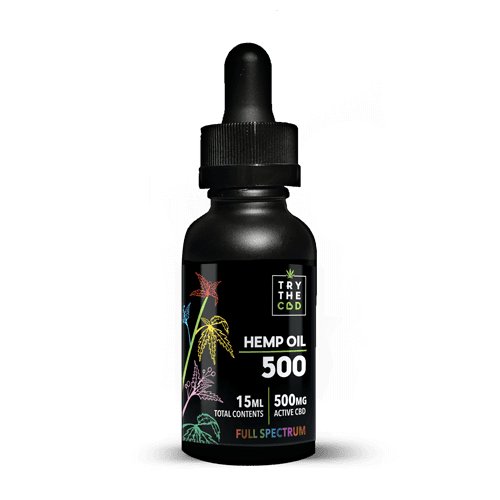 CBD oil 500 mg is an easy way to get your CBD dose of the day in a small dosage amount at a time. That’s why full spectrum CBD oil for sale, like our CBD oil 500 mg, is such a popular option. 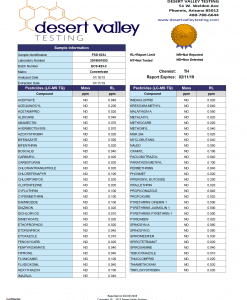 Questions about CBD oil 500 mg or any of our other products? Read our blog for more information.